HARARE – The Zimbabwe Electoral Commission (Zec) has invited observers for the Mutoko North National Assembly by-election scheduled for November 24. The seat fell vacant following the promotion of incumbent Mabel Chinomona to the post of Senate president. Three political parties will contest the by-election. The candidates are Edson Mugoma of NCA party, Boniface Mushore of the MDC-Alliance and Rambidzai Nyabote of Zanu PF party. 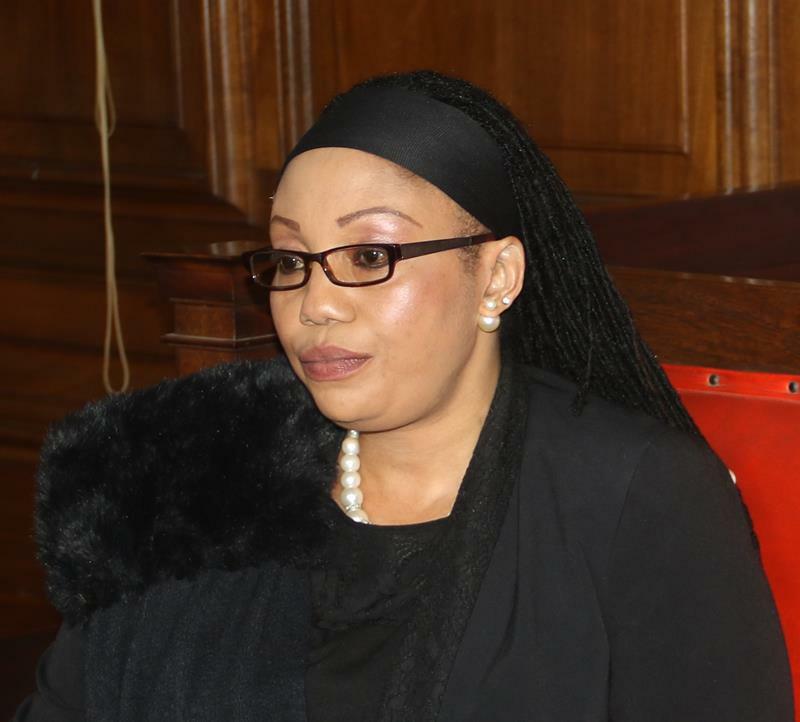 In a notice yesterday, Zec acting chief elections officer Utoile Silaigwana said that observers from the continent of Africa, foreign embassies, Zimbabwean and foreign media houses, and any other country outside Africa, are invited to monitor the election upon accreditation which will be closed on November 20 . A vacancy in Chegutu Ward 16 occurred following the death of the Zanu PF councillor, Silas Chikati, in September 2018, who had won the seat during the July 30 elections.